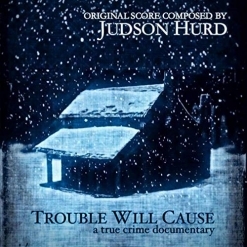 Judson Hurd’s Trouble Will Cause is the original motion picture soundtrack for a true crime documentary about the Lawson Family Murders on Christmas Day in 1929. At 35 minutes, the film is considered a “short,” and the six-track soundtrack album runs about twenty-one minutes. The tragic event took place in Germanton, North Carolina where Charlie Lawson shot his wife and six of their children before taking his own life a few hours later. 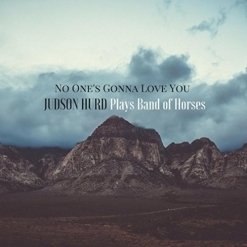 Judson Hurd is also a North Carolina resident and is donating the royalties from this recording to victims of Hurricane Florence that did so much damage to the Carolinas in September 2018. Trouble Will Cause begins with the title track, a sometimes mournful theme for piano, cello and violin with keyboard effects. It’s a compelling piece that draws you in and piques your interest. “O Come, O Come Emmanuel” is played simply on piano with an intense string tremolo effect behind it. A very dark song to begin with, this arrangement makes it obvious that something terrible has happened and yet is almost painfully beautiful. “About the Family” is more ambient and very mysterious. I can imagine portraits of the family members being shown and their stories being told as this piece plays in the background. 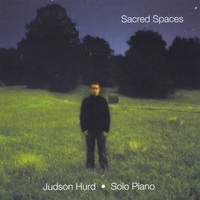 “Change of Mood” is very eery and unsettling with keyboard, piano, a bell/xylophone-like tone, and strings. Also very dark, ambient and intense, it really sets a tone. “The Psychologist” is mostly a bass drone with a simple piano pattern running through it, but the atmosphere it creates is very heavy and chilling - and also very effective. “Winter of 1929” closes the album with a theme for cello, piano, the bell/xylophone sound and keyboard effects. Both tragic and very grim, it is still hauntingly beautiful. Trouble Will Cause is a stirring and fascinating soundtrack album and I look forward to hearing more of this kind of music from Judson Hurd! 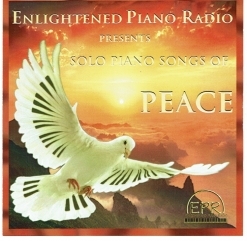 The album is available from Amazon and iTunes.